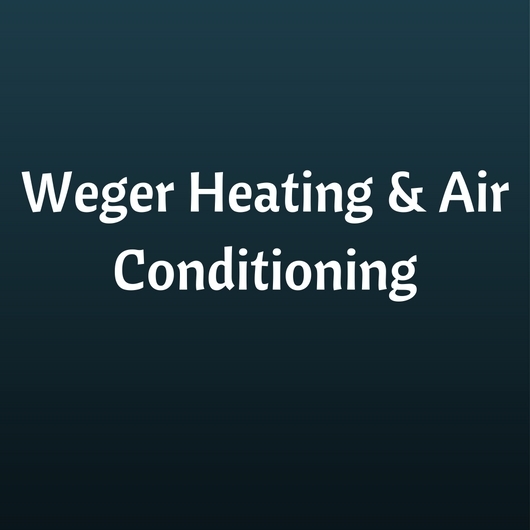 Keep your cool when your AC breaks down by calling in the professionals at Weger Heating & Air Conditioning. Our skilled technicians handle all types of air conditioner repairs in Southern Illinois. We understand that you want to make the right choice for your cooling system. That is why we are pleased to offer free written estimates for all jobs. Our technician will inspect your equipment and write a detailed estimate based on the diagnosis and recommended repairs. You will have an opportunity to review the estimate and ask us questions before any work begins. Call our team in Lawrenceville, IL, for a swift diagnosis and reliable repairs. We are available to serve you seven days a week.